For now I will assume you are starting with Real Pro's Crankbait bodies. These are unpainted crankbait bodies which only require to be painted and the attachment of hooks. See the chart below for the appropriate hook and split ring size for each crankbait. Painting these crankbait bodies may be done by dipping, air brushing or hand brushing. 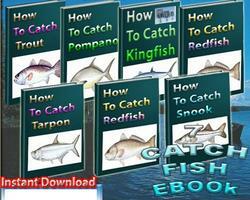 Please see next section on making and finishing wooden crankbaits for details. How to find lure "split ring size"? 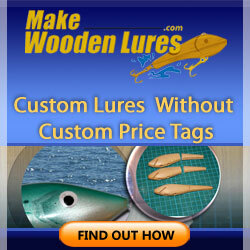 How painting the wooden lures?